Have you been looking to update the inside of your business’s office? Maybe you want to throw some more color on the walls or provide more information for clients walking through. No matter your reason, SpeedPro Imaging Spokane is ready to help you along the way in creating your new look! Our studio specializes in customizing indoor signage and producing large format printing. We work directly with you to ensure your branding needs are met through each step of the process. For six years, our studio has been enhancing our technologies and bettering our prints and inks. We welcome industries of all kinds to build long-lasting relationships with us. If you’re in Spokane or Coeur d’Alene, visit us, and let us help you remodel your professional indoor signage. 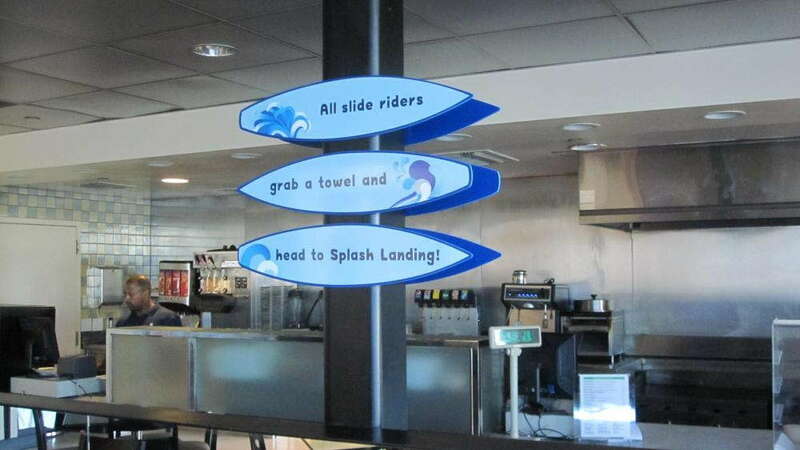 Some options — like the backlit images, canvas and printed foam core — are temporary signage features. Maybe you’re having a weekend-long conference or a multi-day presentation and need to inform guests where to go. 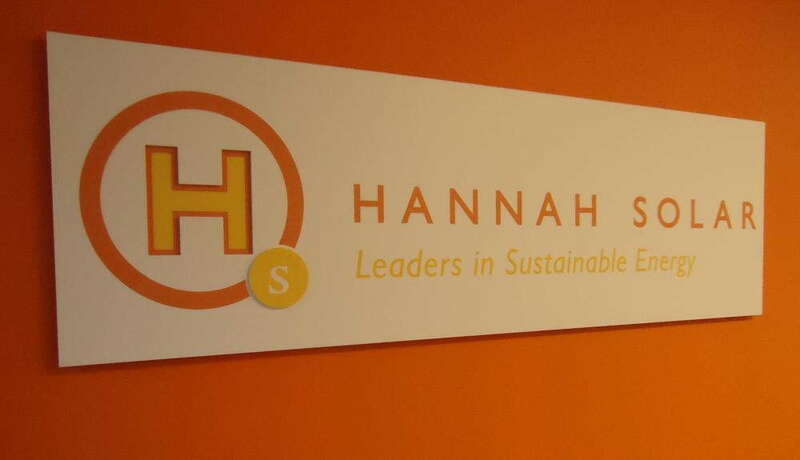 Our team can help you decide whether to go with temporary or permanent indoor signage. We’ll listen to your business and professional needs and help you dress up the interior of your space with the appropriate features. Removable vinyl can be plastered over walls, doors and windows. These largely mounted graphics can capture the essence and brand of your business and easily draw attention from customers. We also offer banners to integrate into rooms and hallways. Our vinyl banners can be hung from poles or ceilings. They’re excellent choices if you’re trying to guide the eye to what’s above and ahead instead of what’s directly in front or below. Retractable banners come in a variety of sizes, and they’re great in areas that gather a lot of traffic, as they’remade to be sturdy and not easily damaged. SpeedPro Imaging Spokane can help you take your indoor signage from amateur to professional! At SpeedPro, we ensure the products and graphics we create meet and exceed your standards. 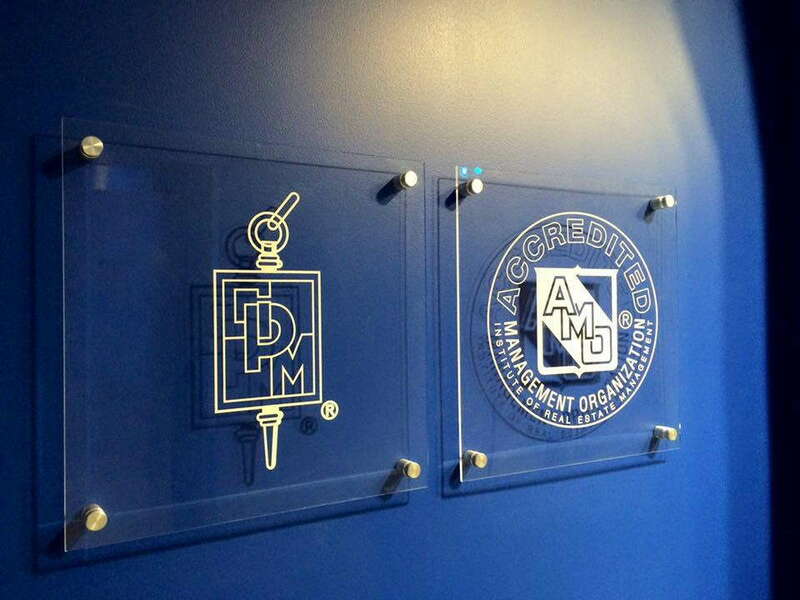 Our custom indoor signage is exactly what you need, no matter the reason. SpeedPro Imaging Spokane serves all businesses in the Eastern Washington and Northern Idaho areas. If you’re looking for other bold graphics to accompany your indoor signage, you’ll be happy to know that SpeedPro can assist with that as well. Our studio offers specialty products such as event graphics, floor graphics and vehicle wraps. Contact us today, and we’ll get started with a consultation to discuss your brand!